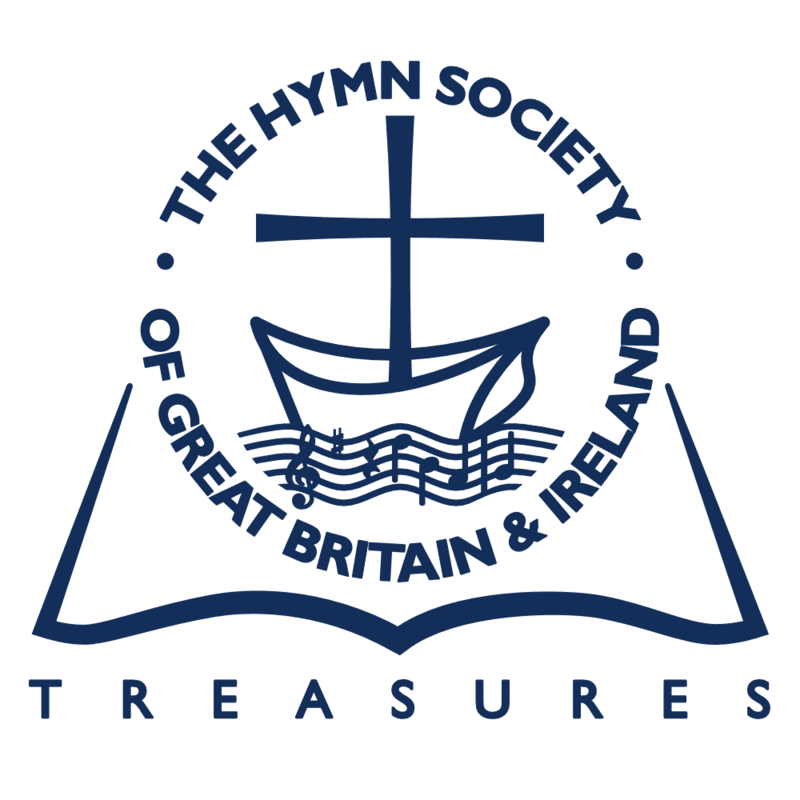 The Annual Meeting of the Society was provisionally fixed for London, in October. The catastrophe which has befallen the world puts any thought of holding it out of the question. No course is open to us but to postpone it indefinitely. It will be our duty, of course, to “carry on” as best we can. In particular the Bulletin will continue to be a link between our widely scattered members, and the Editor will do his best, within the severely restricted conditions to go on with the work of the “Supplement to Julian,” until God send us an issue from the confusions into which the world is plunged. God help us all, and cause the calamities which have come upon us quickly to overpass, with justice and truth vindicated, the future secured for the liberties of mankind, and the way opened for great and far-spreading conquests for Christ’s Kingdom of righteousness and peace!